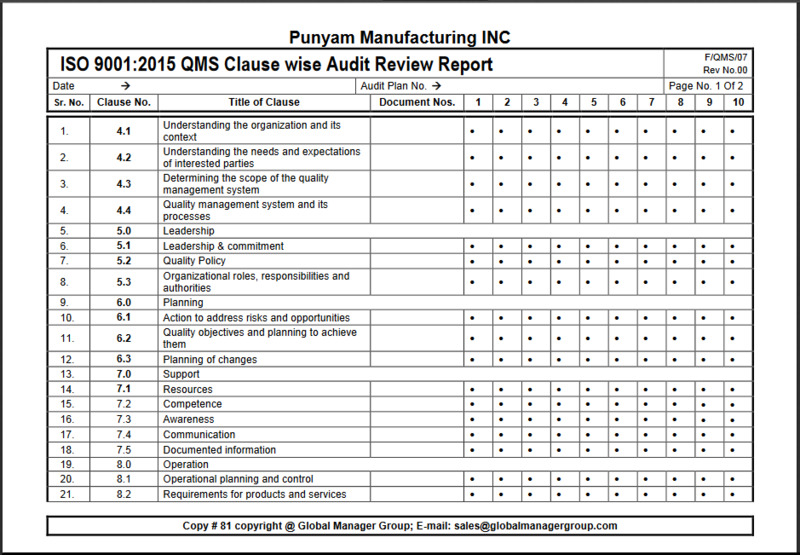 A system certification audit can be really stressful for employees in the company, especially the management. If you keep a few things in mind, you can easily go through an audit. To start with, always remember to fill all the sample certification forms carefully. These forms need to be filled in few areas to meet certification requirements for maintaining records. The sample certification formats signify the first step towards obtaining a certification, and hence it is important that you fill all the particulars carefully. Do not rush through while filling forms and records. Make sure that you have filled a sample form before you start filling the real one. Also make sure that all the information in the certification forms is up-to-date for getting quick certification. Know your role and responsibilities. You should know where to find the required editable sample forms, procedures and documents for system certification. Make sure that you have a copy of the filled accreditation forms handy with you. Keep ready the records of activities, performance, and certificates of conformity. Make sure that the audit area is clutter free and clean. If you do not understand any question, you can always ask the auditor to repeat the question. If you still do not catch the question, ask someone to help, maybe some other employee would be in a better position to answer it. You can also look into your sample certification forms for details that you have submitted. Make sure that you do not guess anything. Everything should be factual and should be accurate. Be precise while answering the questions asked by the auditor. Do not keep on dragging the answers unnecessarily. Make sure that your answers are supported by required documents or records, and they are in tune with your forms. You should know all the special requirements related to your job as well as all templates of sample forms, and should be able to explain them well. You should also be able to answer the questions related to such requirements. You should be clear about the quality objectives that apply on you and your department/company. If you are not sure about some area, do not start guessing. In such a case, you may refer to filled sample global certification forms. Never argue with the auditor. The auditor may not always be right, but arguing is something that you should not get involved in. Listen to what the auditor has to say or what he is asking. Attentiveness during the audit can help you a lot. Be positive in your approach. You should keep it clear in your mind that you are working in a good company that satisfies all the requirements set out by related standards and the company takes sufficient measures to ensure compliance in all fields.